First things first. 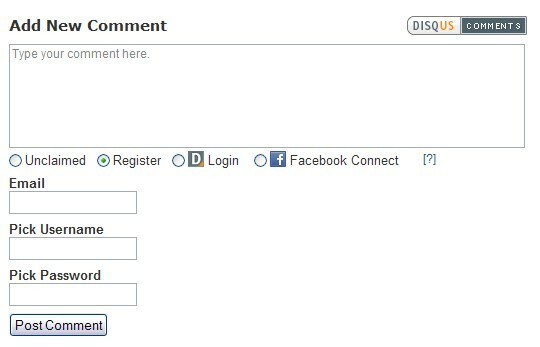 You do not have to register to post on the site. That is, for whatever reason, a common misconception. The one thing to keep in mind for unclaimed comments is that they will not appear right away because they are moderated. This is done for a couple of reasons: 1) To filter out profanity and 2) To keep trolls from other sites away. Rest assured, if you post a legitimate comment, it will be approved. Patience, friends. Now, onward. Option #1: So if you don’t want to register, pick the unclaimed radio button, type your name, email address and Website (if you’d like) and hit post. 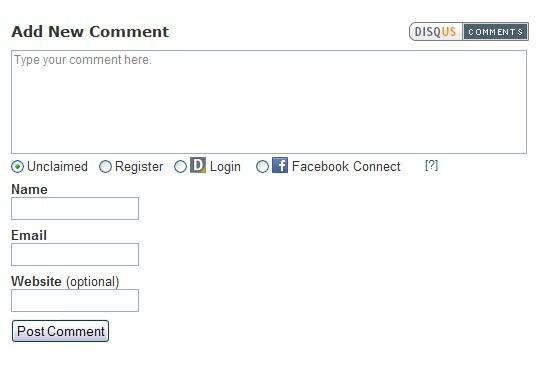 Again, your comment will not appear right away, but we try to moderate unclaimed comments frequently throughout the day. 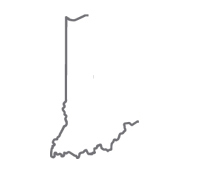 Option #2: You’ve decided to join the fray. You’re going to register. Type your email address. Type your username you’d like to use. And type a password. Boom, you’re in. Unless, of course, you try a username that’s already taken. Like Kelin Blab. So think of something creative. Option #3: This is where technology meets Inside the Hall. You know that small social networking site called Facebook? 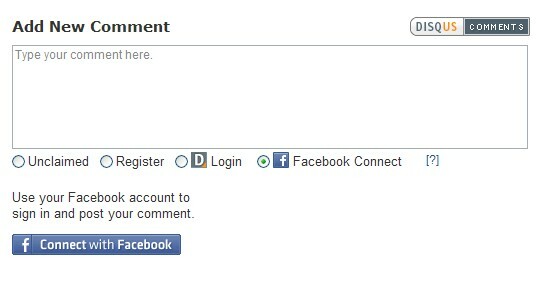 You can post using your FB account. There’s two steps on this one. Check the Facebook Connect radio button and you’ll see the screen below. 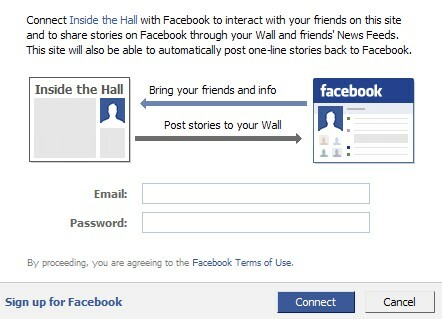 Login using your Facebook credentials and you’ll be redirected to Inside the Hall. Simple as that. That’s the gist of it. If you have questions or still run into problems, drop us a line at [email protected]. Are you guys having the Yahoo! Tournament Pick-Em group again this year? We are. Will also have some prizes.